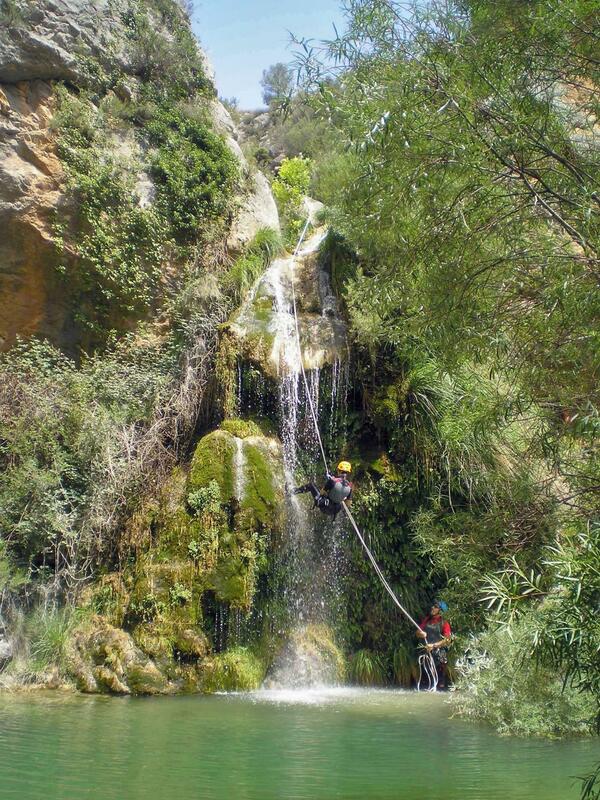 Castellón – Costa Azahar is ideal for practising many outdoor activities and sports. The scenery of Castellón – Costa Azahar is well worth contemplating, but also encourages visitors to try many types of outdoor sports and activities. Sailing, surfing, kite surf, BTT, pot-holing, canyoning, horse riding, paragliding, gliding, sky diving... the activities are nearly unlimited and they can all be enjoyed in Castellón. Water sports essentially make the most of the 120 km stretch of coastline and the six marinas, within one of the Mediterranean areas with the most significant wind. Thanks to this wind, there are renowned annual regattas held here, such as the Regatta Castellón-Costa Azahar or the America’s Cup, held on 2007 and 2010 in the close by area of Valencia. 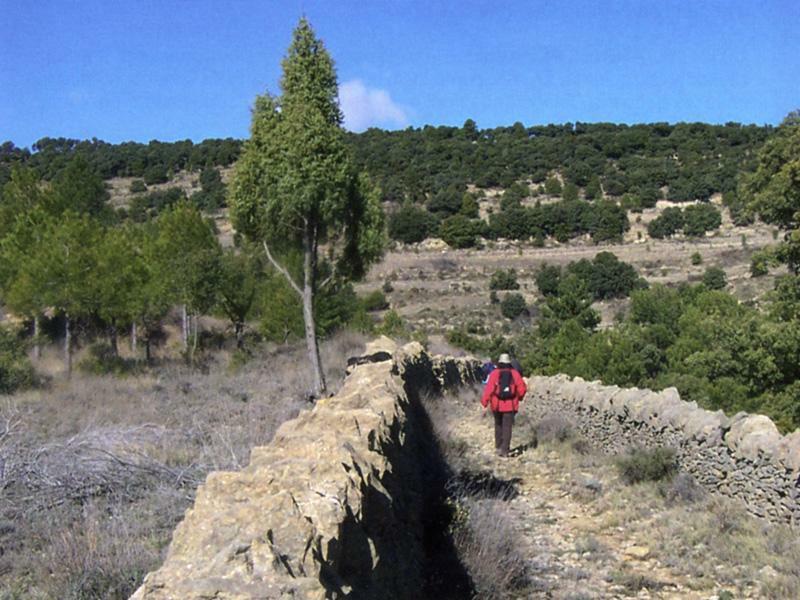 There are more than 1,000 km of sign-posted footpaths, covering the entire province and allowing visitors to enjoy the best beauty spots in Castellón. There are four long distance footpaths that cross the province, one of the most important ones is the GR-7, which crosses the province from north to south. Golf is yet another of the many sports which are practised in this area, probably encouraged by the fact the one of our best golfers, Sergio García, is from Castellón. You can also check our footpath guides and/or book in with tourism companies that will help you to plan your activities within Castellón. If you are thinking about going parachuting, SkyTime is the closest parachuting centre to the beach in the whole of Europe. 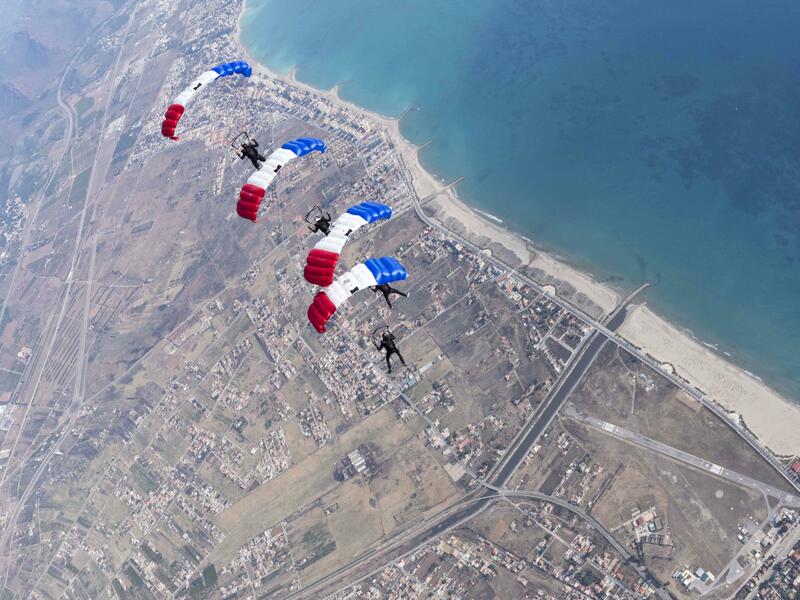 They offer teaching at all levels, tandem jumps with an instructor allowing you to experience free fall. 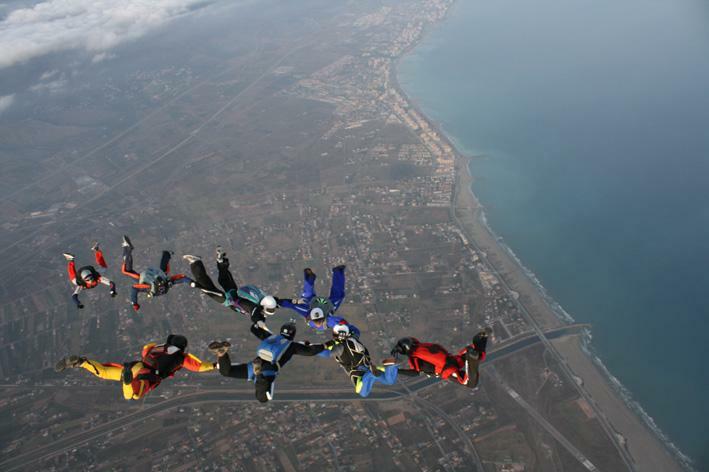 Moreover, it offers the most technically advanced course nowadays; ‘curso PAC’ (accelerated progression to free-fall parachuting). The school is made up of instructors with an average of 15 years of experience; a large number are MEMBERS OF THE SPANISH NATIONAL TEAM. 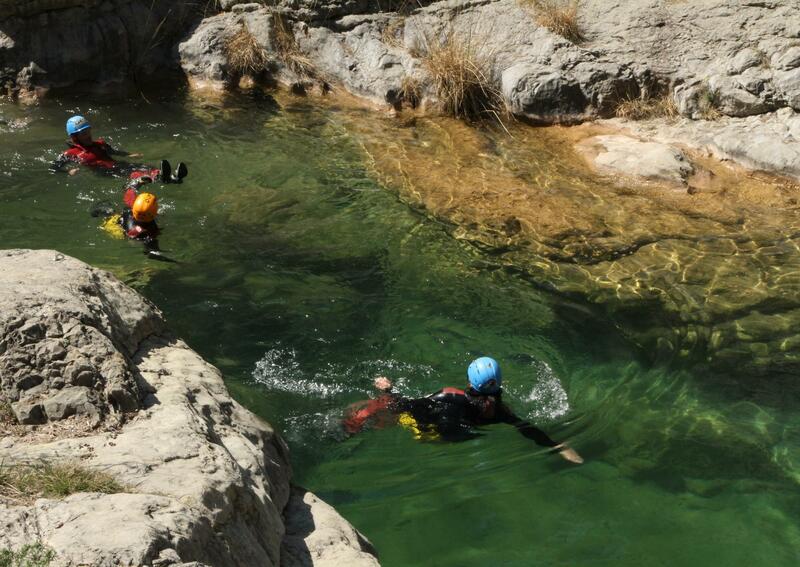 Canyoning, or the descent into canyons/ravines, is a discipline which combines characteristics of different activities: potholing and mountaineering. It consists of descending into a ravine or pronounced orography, crossing different natural obstacles. 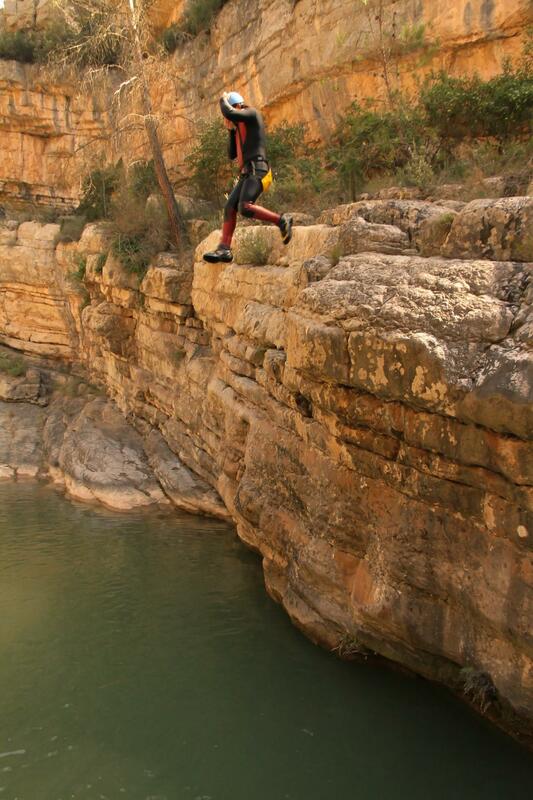 There are descents via abseiling, slides down natural rock faces, jumps into deep pools, etc. The mountainous nature of Castellón makes it very appealing for the practice of this sport. Boats for 1 or 2 occupants are hermetically sealed by means of a piece of impermeable fabric or neoprene. 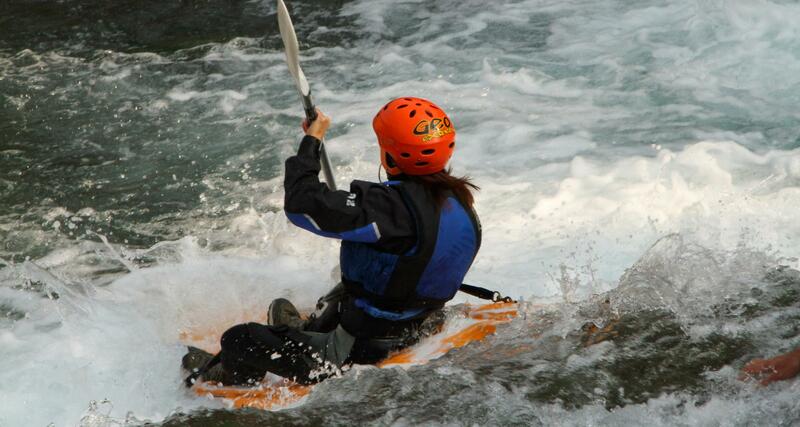 The canoeist controls the kayak with the oar, the waist and the legs. 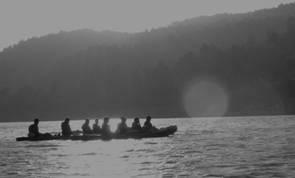 In Castellón - Costa Azahar kayaking is usually practised in both calm and rough waters and there is a third variety called kayak trekking. Climbing is an activity which consists in carrying out ascents of sharply sloping walls, and requires suitable physical and mental strength. 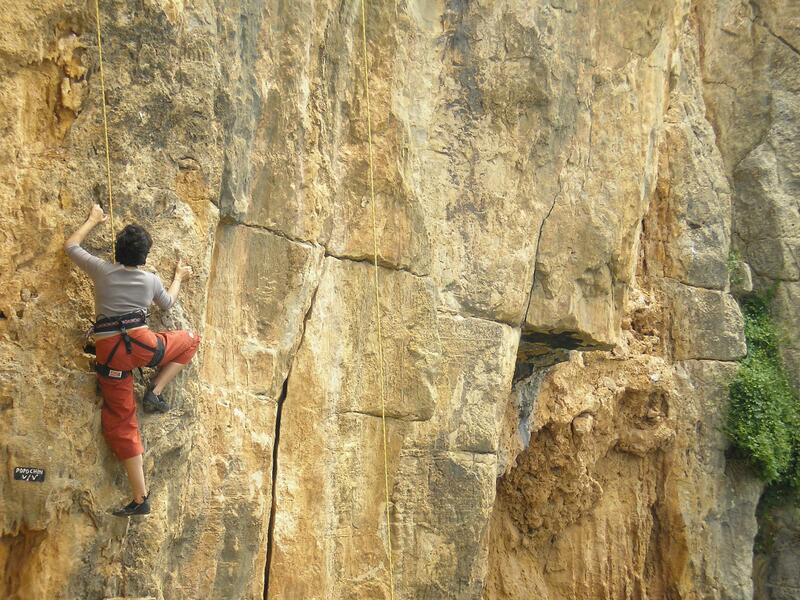 There are many types of climbing, depending on the means employed, the equipment used, and other factors. In whichever of its varieties, it is a sporting discipline which carries with it, implicitly, the need to understand safety techniques and manoeuvres, due to its risky nature. The sport of potholing offers all the emotions of the great natural adventure. Whoever practices this discipline will feel transported to a far more remote world, like at the depths of the ocean or on the surface of another planet. Challenge gravity with the different kinds of roped leap, for which Castellón - Costa Azahar has the facilities, the equipment and the best professionals close at hand. Power, agility and resistance are some of the principal qualities of these machines. In terms of their benefits, quads are multifunctional and can be seen climbing narrow passages, circulating on sandy surfaces, crossing streams or going through leafy woodlands.